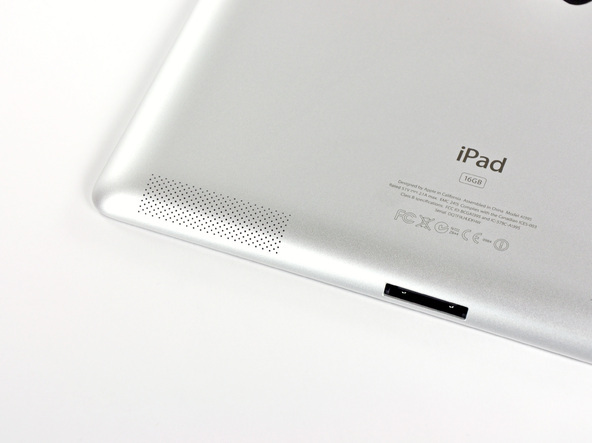 According to Bloomberg,the iPad 3 has just entered production and is said to launch in March. The report also stated that the new iPad 3 will connect to LTE networks, store a quad-core processor, and feature a high-resolution retina display that has more pixels than some high-definition TVs. Rumors of LTE compatibility have been making its way around the net ever since a line of code was found in the GSM iPhone 4 and iPad 2 builds of iOS 5. Samsung is expected to supply the company with a next-generation A6 quad-core CPU that was rumored to be in testing since August 2011. Only time will tell.